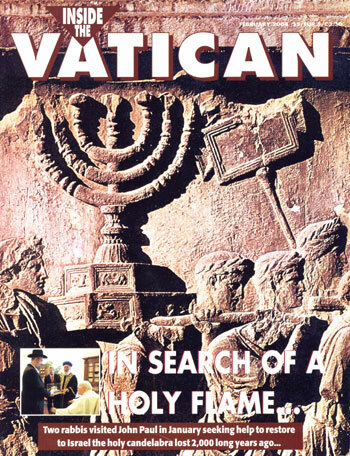 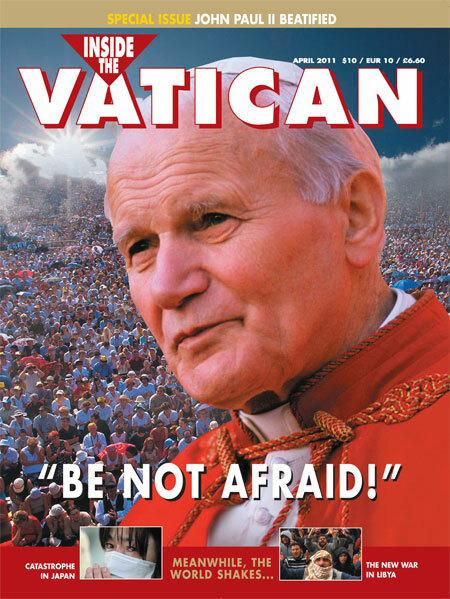 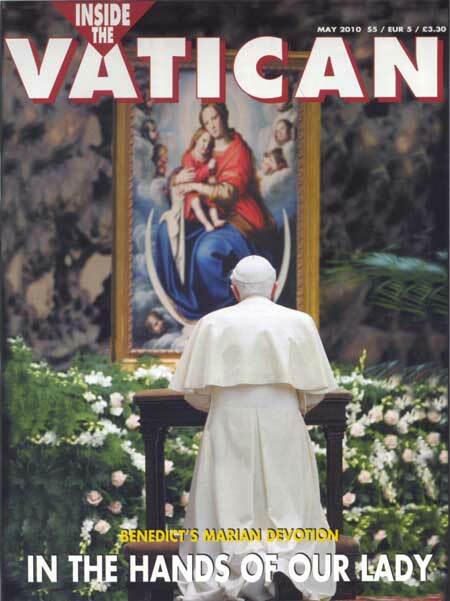 Print version of the February 2004 issue of Inside the Vatican magazine with two lead stories; Israel’s Conscience:Four men may awaken the nation’s soul and The Last Menorah: The story of the search for a holy flame. 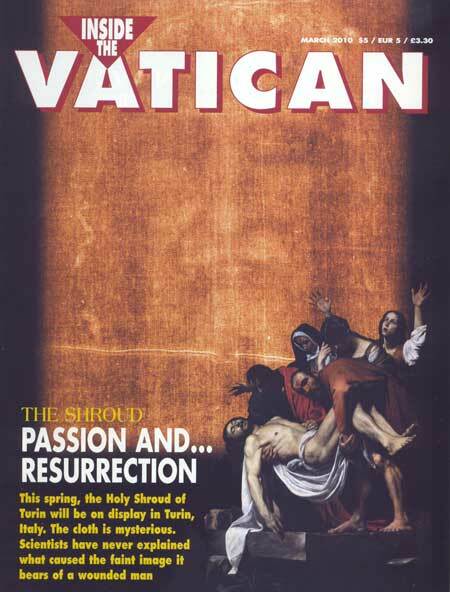 Get the full-color magazine with insightful articles and beautiful full sized images to read in the comfort of your home or office! 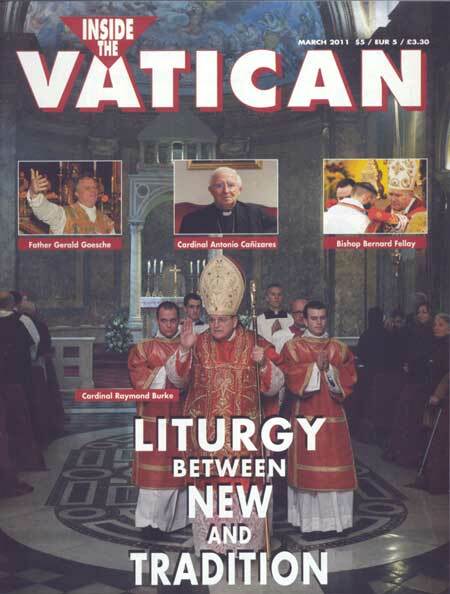 Take me back to table of contents.